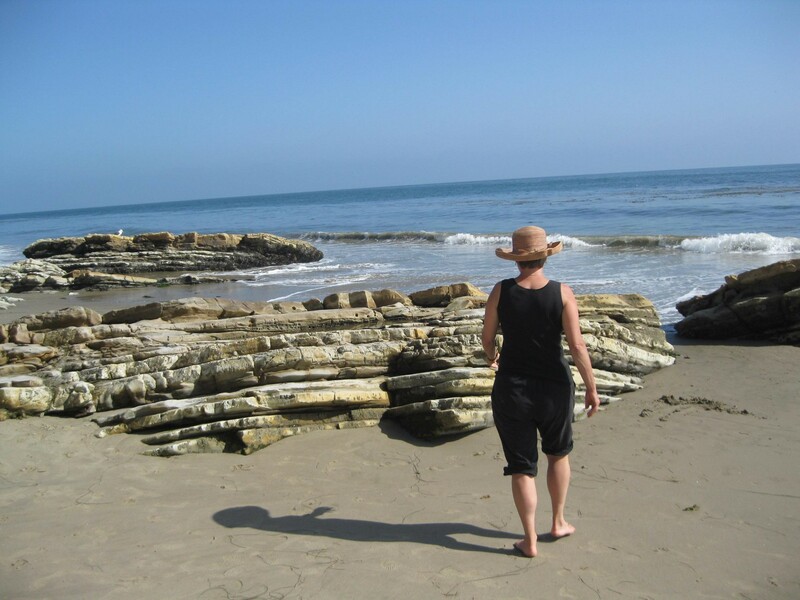 “I have a very strong love and passion for the environment.” Karen doesn’t just say that, she lives it. 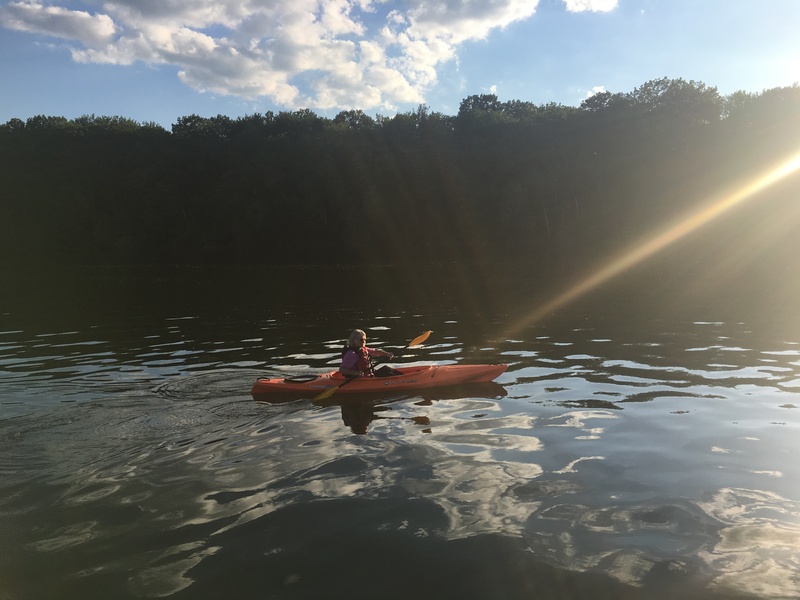 From starting activist groups with her neighbors to spending time on the Michigan lakes she loves, Karen’s life revolves around her passion for the environment. She grew up in Detroit, but always wanted to live closer to nature, so now she divides her time between her Beaver Island cottage and her home in Barryton. 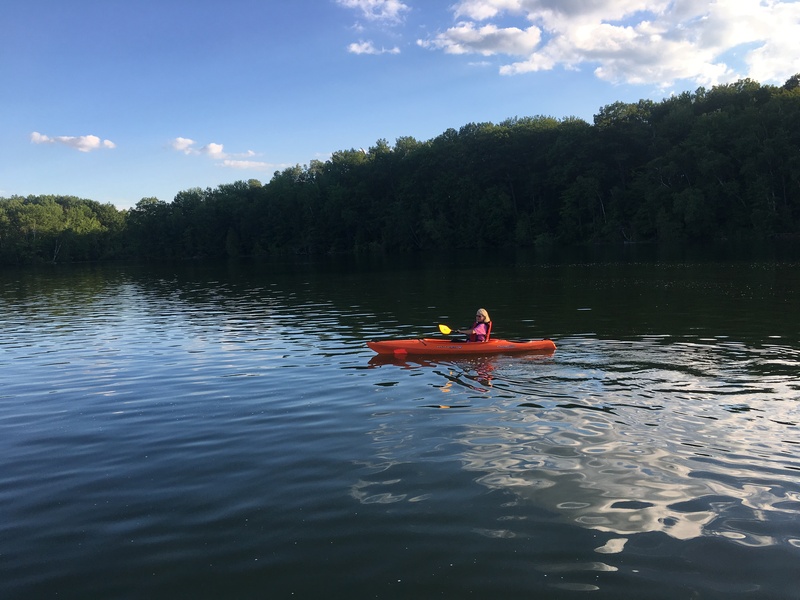 She very much enjoys having plenty of water to kayak in, but she also devotes much of her time and energy to fighting for the safety of the water she loves. Karen and her husband both retired from teaching, Karen as a speech and language pathologist who worked with special needs children. She has used her retirement to jump head-first into fighting for safe, healthy water in Michigan. Karen stays busy juggling various citizen groups, speaking before elected officials, leading seminars to educate the public, and researching the latest threats to Michigan’s water. It all started in 2000, when she and Mecosta County residents noticed water levels dropping in local streams after Nestlé started taking water out of the Muskegon River watershed to go into bottled water. But that small group of people won the lawsuit, and the amount of water Nestlé was allowed to draw was cut in half. That was the beginning of a long list of issues Karen began learning about and speaking out against, like Enbridge’s Line 5 pipeline, injection wells, and water contamination caused by industrial agriculture. She is still involved with MCWC, this time in their fight against injection wells and the burying of toxic waste in Michigan. Karen became involved in the Michigan League of Conservation Voters because she found our scorecards so helpful. What seems to keep Karen fighting so hard is her belief in the need for more education on these issues, for the public and for elected officials. And as an ordinary citizen, a lot of Karen’s concern for the environment has come from simply seeing things with her own eyes. 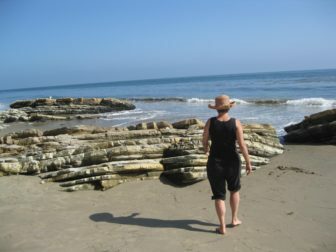 When she visited her oldest son in Santa Barbara, California in 2010, the two of them spent a wonderful day at Refugio Beach. 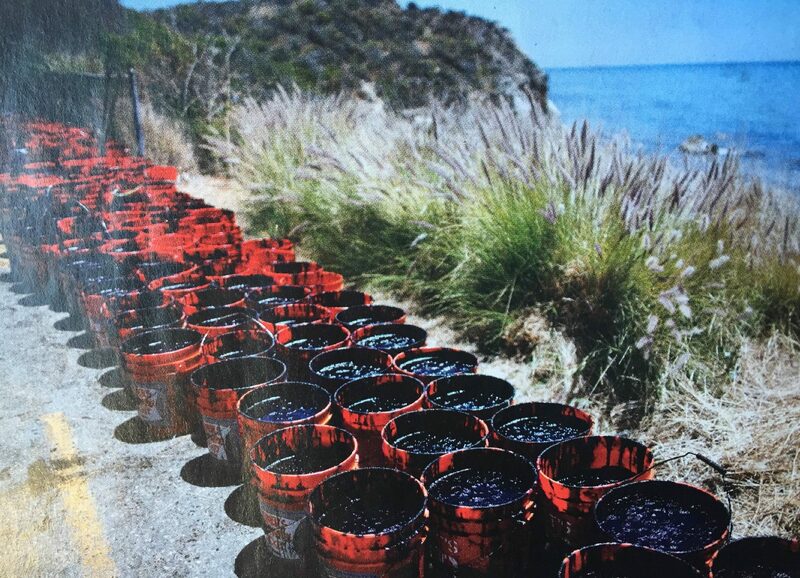 A couple months later, that oil spill hit her even harder when Karen, who loves “eclectic music”, was at the Blissfest music festival in Harbor Springs and saw Bill McKibben speak about Enbridge’s Line 5 and the threat it poses to the Straits of Mackinac. Karen is certainly passionate about the issues she cares about, but she doesn’t let that passion alienate those who don’t see things the same way. On rare occasions, some elected officials haven’t been afraid to express their distaste, like one who began their interaction with, “I’m not an environmentalist,” but Karen accepts that not everyone shares her viewpoint. She is always prepared for resistance to her ideas by appealing to economic as well as environmental interests and by keeping her patient explanations easy to understand. A lot of Karen’s passion for protecting Michigan’s water comes from her enjoyment of it. She loves being as close to nature as possible. “When you’re in a kayak you’re right close to the water, you’re right on top of it,” she explains. 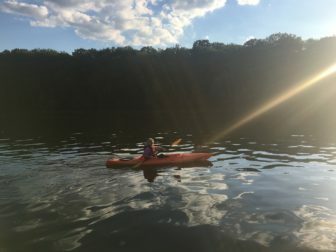 For her, kayaking Michigan’s lakes can be “magical” and “a little piece of heaven,” but she also strongly believes that the right to safe water goes beyond that. Abundant and clean freshwater is our state’s greatest resource. And future generations of Michiganders will only be able to enjoy and cherish this critical resource because of the passionate advocacy of people like Karen. Michigan LCV is committed to connecting people like you and Karen with the information, tools, and resources you need to fight for the clean air, land, and water that have made our state a great place to call home.